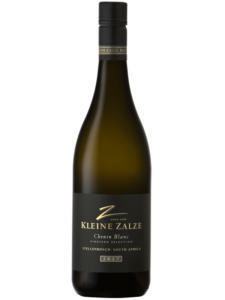 Clean and zesty wine with great balance. 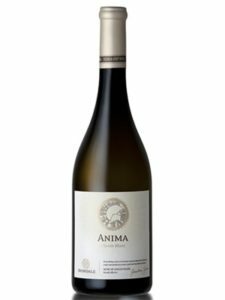 Tropical salad and pineapple aromas complement the lively, fresh yet complex palate that finishes refreshingly with a lingering sensation of spice and wild honey. 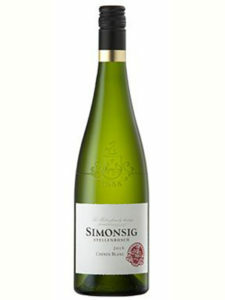 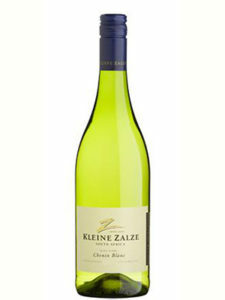 Chenin blanc is one of the most versatile grapes around. 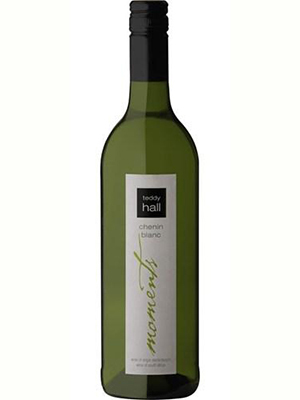 It produces accessible wines which in turn successfully complement a wide variety of food flavours.